Most operators and managers are concerned with efficiency. But, despite heroic efforts at creating efficient processes, we still hear reports of profits struggling to outpace costs. 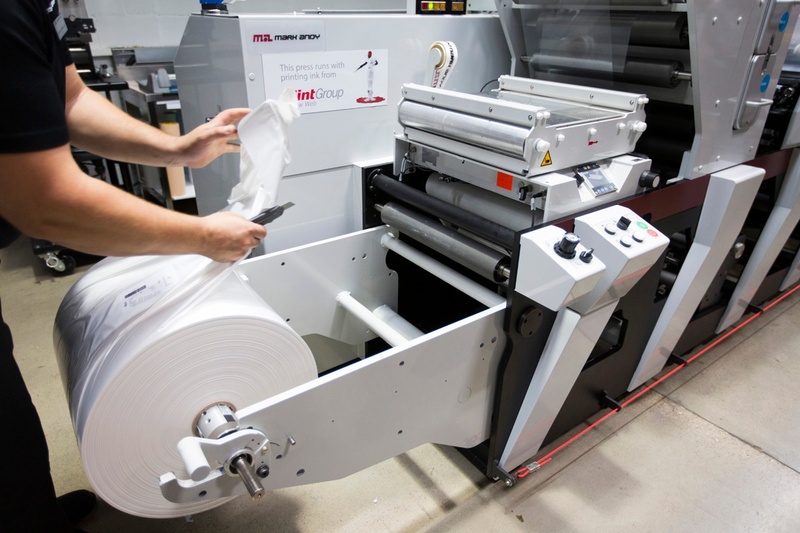 A shrinking gap between profits and costs is a telltale sign of waste in any manufacturing process and for the sake of this discussion, label and packaging production. Even the most efficiency-minded operator is probably running a wasteful operation. The trouble is that most waste is inconspicuous. It is created in bursts of activity, in small amounts, and quickly discarded or ignored. Even the most seasoned technical minds and business leaders concerned about waste tend only to “see” the pronounced kinds of waste. “Invisible waste” passes under the watchful eyes of managers and operators, disregarded as not being “a big deal”. But, just as a series of small leaks can drain a reservoir (or burst a dam), a buildup of inconspicuous waste can quietly erode one’s bottom line. During a typical run, set aside every single scrap that is not the finished product, and put this waste in a box (or boxes). You will want to collect waste as it occurs at every step of the workflow. When you are done, weigh the box. (For this exercise, you can assume that the weight of the box is negligible.) This is your total weight of material waste for the run. If you want to know the percentage waste in your run, take the total weight of material waste and divide by the total material weight used for the entire job. (This may be found right on the packaging or you may contact your vendor if you are not able to weigh it yourself). Material waste of about 20% is typical. 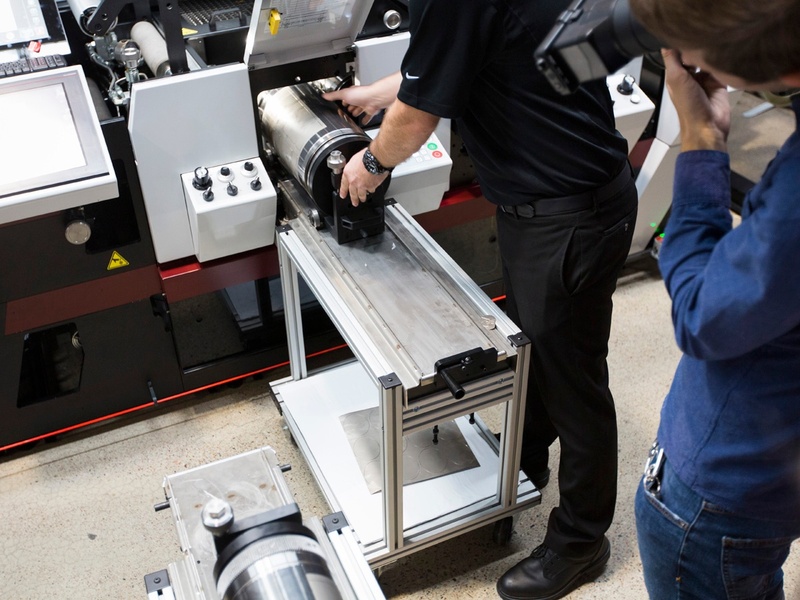 When a machine is actually producing quality product, it is doing what it was designed to do. 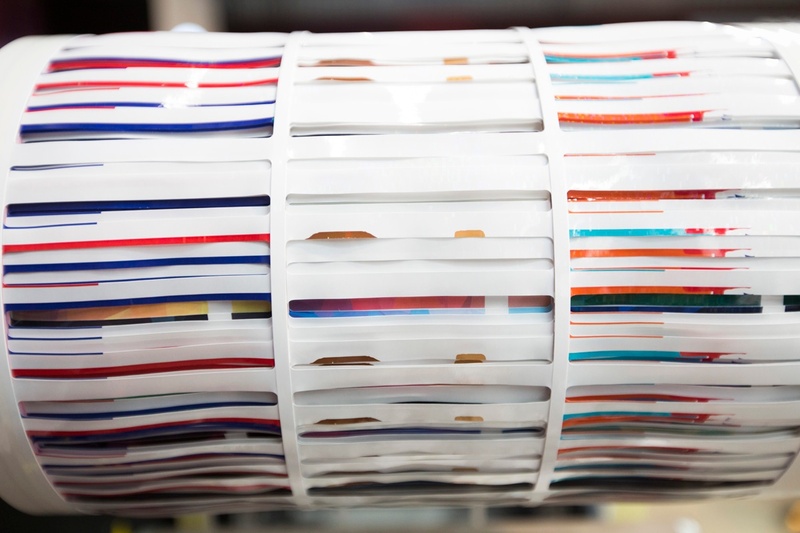 For example, putting ink on paper, die cutting, and removing waste matrix are all necessary steps in the process of creating a product that the customer will pay for. Time spent on these steps is value added time. Value added time is but a small part of the total time spent on a job, however. What about the time spent loading plate rolls? Filling ink pans? Setting up dies? Executing change-overs? Fixing accuracy errors? What about just plain downtime? Time spent not creating sellable product is non-value added time. To measure the time a job really takes, nothing beats an old-fashioned stopwatch. Measure the time it takes to perform some typical steps in a run, such as adjusting color or loading a plate and anilox roll. Even better: time how long a run takes, from start to finish, and then subtract the machine’s running time. A high number indicates idle time on the press or time spent on inefficient steps. You’ve Found the Waste—Now What? Once you have discovered “invisible” waste, eliminating it is the next natural step. But besides just “being careful”, how can you reduce your waste output? What can bring waste under control? Not all steps in your workflow create equal amounts of waste. The famous “80/20” rule applies to workflow processes: approximately 20% of all the steps taken will generate 80% of the waste in the process. By measuring what waste is generated at each step, you can identify that crucial 20% and focus your efforts there. This might involve additional study and measurement to determine why those steps are more wasteful. Reducing waste might also involve something as simple as an equipment upgrade. True, process improvements with older equipment will allow you to make simple changes quickly for some incremental gains. Ultimately, though, exponential improvement is best achieved with newer press and workflow technologies. Technology that simplifies operations, streamlines work paths, monitors workflow, and maximizes material use will reduce waste across the board. Taking the time to do the homework and really understand new technologies and how they impact workflow is critical when considering ways to make a production operation more efficient. There is no “magic formula” for reducing waste. But a good waste reduction plan will involve periodic measurement, strategic refinement, and an openness to new technology. Mark Andy is the leading global brand of narrow-web presses, delivering solutions to increase productivity and profitability for label and packaging markets. 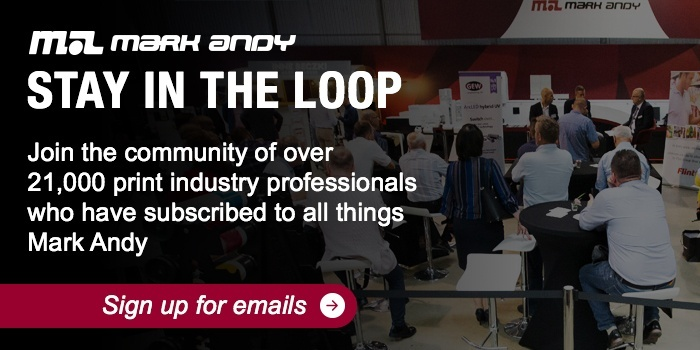 For a custom ROI analysis, contact Mark Andy.